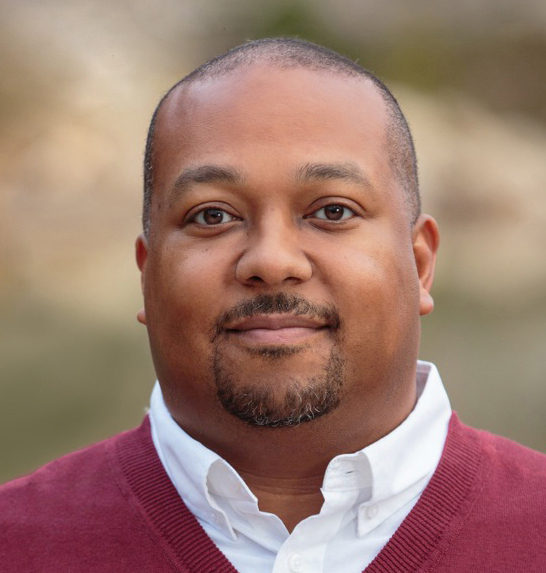 GREENVILLE, SC (courtesy furman.edu) — Michael E. Jennings, associate dean of the Consortium for Social Transformation at the University of Texas at San Antonio (UTSA), has been named Chief Diversity Officer at Furman University. Jennings, who is also a tenured professor in the Department of Educational Leadership and Policy Studies at UTSA, will begin his new duties at Furman July 10. As Furman’s first Chief Diversity Officer, Jennings will report to President Elizabeth Davis and be a member of the senior administrative team. In addition to promoting an understanding of and commitment to diversity that will benefit Furman faculty, staff and students, he will be responsible for extending the university’s diversity and inclusion efforts into the greater Greenville community. Jennings joined the University of Texas at San Antonio in 2004 as an assistant professor of Educational Leadership and Policy Studies. He was named director of the African-American Studies Minor in 2008 and became associate dean of the Consortium for Social Transformation in 2011. Both positions are in the university’s College of Education and Human Development. Jennings has taught several courses at UTSA, including African-American Issues in Education, Advanced Foundations of Education, and Social Foundations of Education for a Diverse U.S. Society. Before joining UTSA, Jennings was a lecturer at Tufts University (1999-2000), director of Research and Evaluation for Project SITE Support in the School of Education at Johns Hopkins University (2000-02), and assistant professor of education at Catholic University of America (2002-04). He also taught courses in African-American Political Thought and African-American Studies at UNC-Chapel Hill. Jennings is the author of numerous papers, journal articles and book chapters, and is a co-editor of the soon-to-be-published book, Critical Storytelling in Uncritical Times, Volume II: Students Share Their Stories in Higher Education. His current research interests include critical social theory, the role of race/ethnicity in education, and minority student achievement/resiliency. Jennings currently serves on the executive council of the American Educational Studies Association and as editor of the Journal of Educational Foundations. He is also a member of the National Association of Diversity Officers in Higher Education, the Critical Race Studies in Education Association, and the National Council of Black Studies. A graduate of Hampton University, Jennings earned an M.A. degree in political science and a Ph.D. in Social Foundations of Education from the University of North Carolina at Chapel Hill.